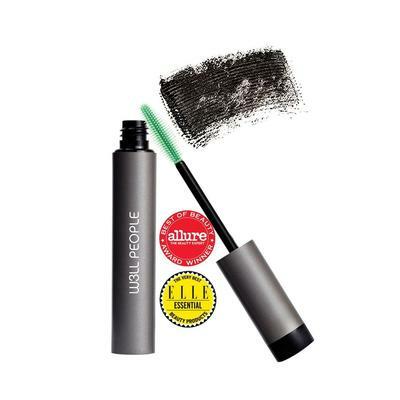 Why We Love It: W3LL PEOPLE Expressionist Mascara uses a molded rubber wand with a unique cascade shape to deliver the right amount of product and separate even the thinnest, shortest, hard-to-reach lashes. This clean mascara is best for adding volume and tight lining. Nestle the wand into the base of the lashes. ‘Wiggle' the wand side to side while gently twirling the cap between your fingertips towards the tips of the lashes to elongate. For best results, apply two coats.